For the third year in a row, the world’s biggest after-hours shopping extravaganza will transform New York City and many other big cities into a shopper’s paradise. Last year, I went to London to celebrate Fashion’s Night Out, this year I will be in NYC. 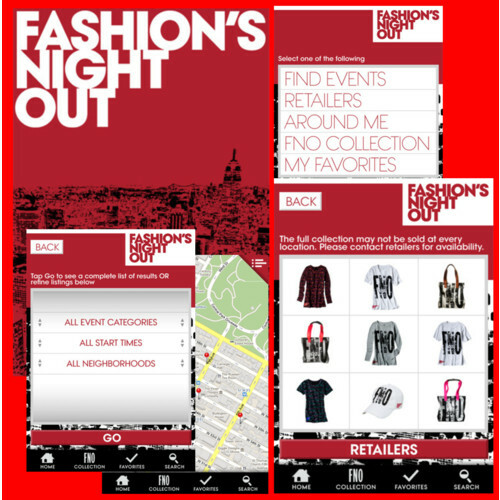 If you are there like me, I recommend getting the Fashion’s Night Out official app for iPhone and Android. Whether you are headed uptown or down, Brooklyn or Queens, the new app will help you map out exactly where to go to find the hottest fashions, while mingling with your favourite designers, celebrities and industry insiders. You can shop the FNO collection on the go, and share your list of favourite events with your friends. Don’t miss out on being a part of the best fashion party ever and don’t forget to get your hands on the Chanel nail polishes. Unfortunately, Zurich hasn’t participated in the fun yet, but this year Laurence Antiglio came up with an idea. 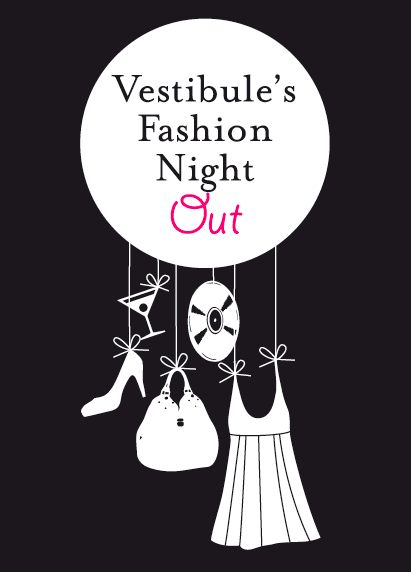 Her shop Vestibule will celebrate its own Fashion’s Night Out with late shopping until 10.30pm, 10% discount that night and many more exciting things, like drinks and surprises by Aesop. A great way of exploring the new fall collections of designers like Thakoon, Tsumori Chisato, Rochas, Dolfie, Venessa Arizaga and Olympia Le Tan.